I’ve visited the National Space Centre a few times for a Starry Night Ball and general entry so it was amazing to get the chance to see the centre at night! I made sure to do my make-up all space-like and of course, threw on my space jacket for the occasion! I couldn’t wait to explore! I wanted to share with you, two amazing books I was gifted. As some of you may know from my previous collaboration infographic, I am a feminist. (Not an activist of any kind, but I do believe in equality between all genders, everywhere. Simple as.) These two books were gifted to me for which I am very thankful. Feminism AND Science? 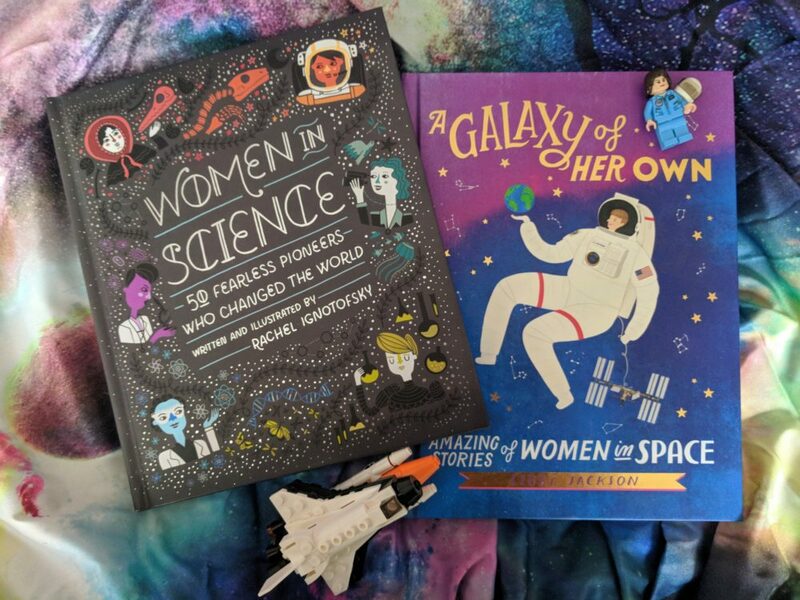 Any books that celebrate the achievements of women are always welcome in my library! Where will science take us? What’s going to happen to us? What’s NEXT? I’ve already considered what makes a good Sci-Fi story, and so I started doing a little research into the release dates of movies (and some extra reading). I realised that there is a pattern in what’s happening in society and science, and the types of movies that became popular at the time. 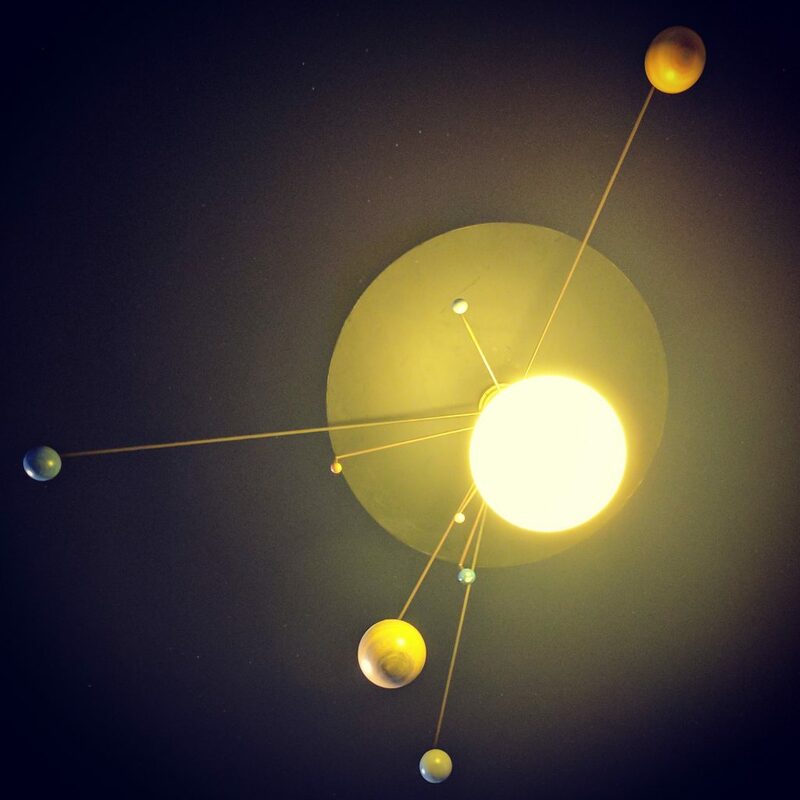 Mercury in Retrograde: How does this affect me? Galactic Plastic: I was Created to Create. 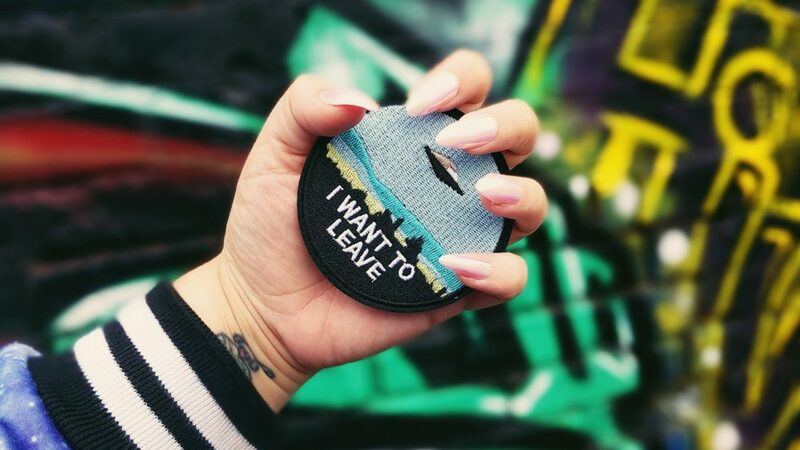 This week I had the privilege of meeting Hilary from Craftiv8 – a company focused on bringing new and innovative ways of crafting into the mainstream. When I met Hilary at a local craft fair, the thing that drew me to them newest development- Galactic Plastic! Who doesn’t want to go to a ball? Events like this are so few and far between nowadays. Masquerades, black tie dinners and glamorous balls – they don’t happen enough! 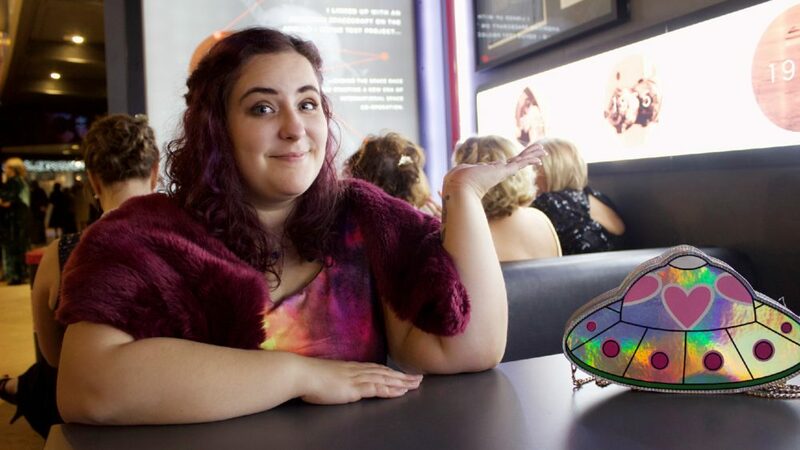 So when I learned of a Starry Night ball being held at one of my FAVOURITE places to be (the National Space Centre) I thought, I AM SO THERE. Cassini’s final mission will end today (15th September 2017) after being in service for almost 20 years. Cassini and its team have given us some of the most in depth and interesting photographs of Saturn that have ever been achieved. This amazing piece of technology will end its journey in a spectacular fashion by burning up in Saturn’s atmosphere, in an attempt to stop her from contaminating potentially life-sustaining environments that have been found on one of Saturn’s moons. This is a shout out to those who dare to be smart. For those who are intrigued by the world around them. For those who want to learn, explore, and constantly push boundaries. What Science gifts to do you get a nerdy girl? 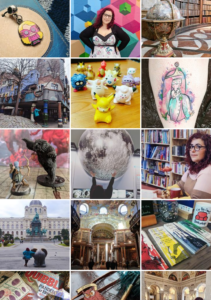 If you’re lucky enough to know one of these people and have the HONOUR of presenting said person with a gift, then I hope you’ll consider these recommendations… and if you are the Science lover then… Treat yo’self! So here are some of the best Science gifts, hand-picked by me! 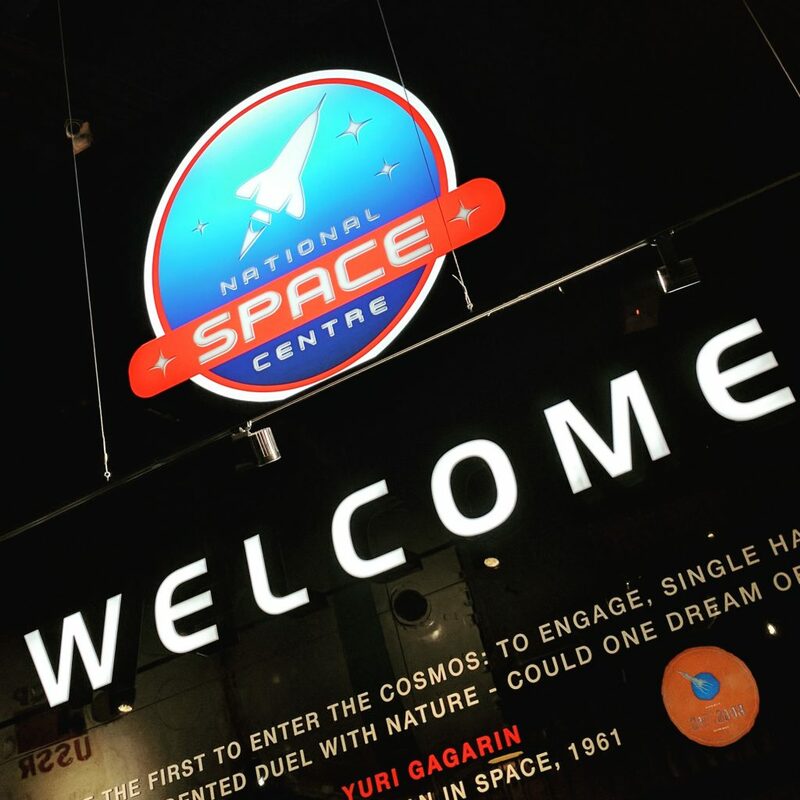 Last weekend, my other half and I went to the National Space Centre! 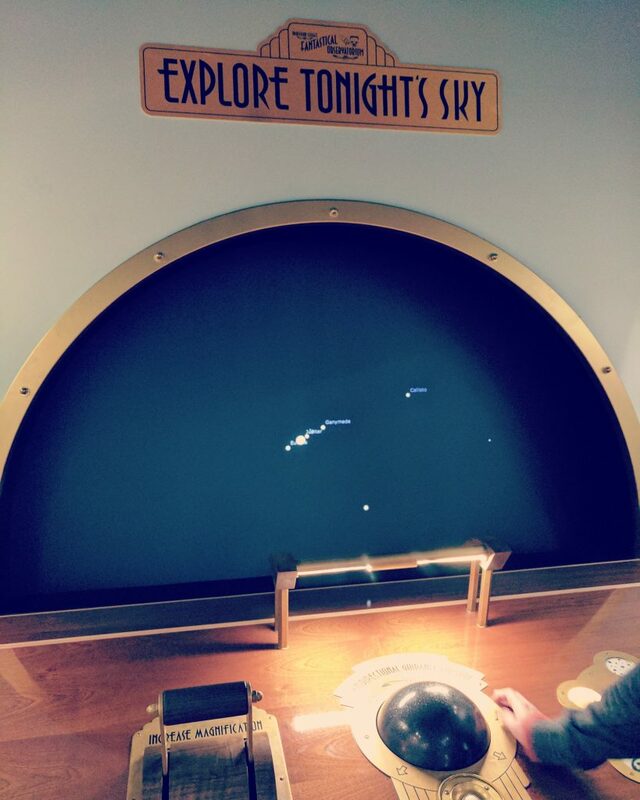 It was super fun and informative – definitely worth at least one trip if you want to broaden your mind and get some new information about our universe! 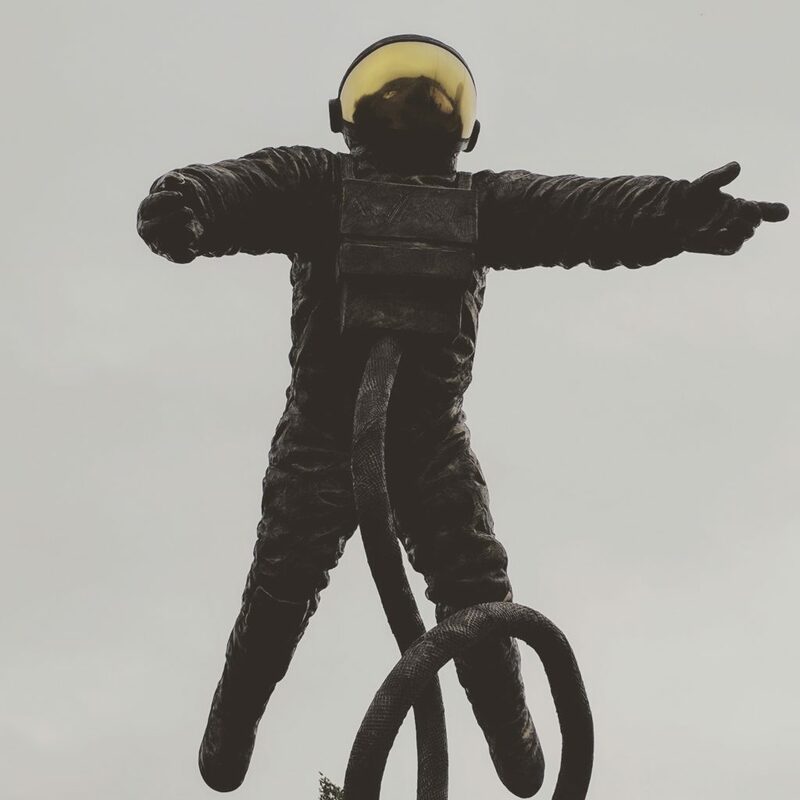 I thought I’d write a National Space Centre Review as it was amazing and I would go again for sure. We got an annual pass for the price of one ticket (!) so we plan to go again with friends. We had a ticket to see a planetarium show which was held in the Sir Patrick Moore Planetarium. You can choose from a look at the universe as a whole or stories behind some of our constellations. The lady who presented the show was very enthusiastic and I loved hearing more about the Greek mythology related to the constellations. 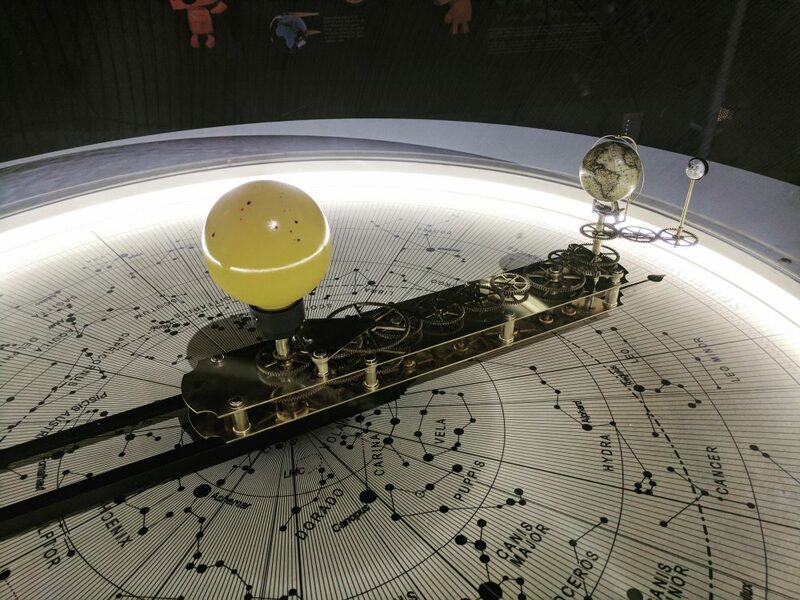 Some space objects are named M followed by a number because Charles Messier just labelled things he found with his initial and a number in the order he found them – how very imaginative! We can’t map all the galaxies because our own galaxy blocks the half of our view. The big and little dipper constellations are named for a Greek legend of a mother and son who were turned into bears and thrown into space! Would you kindly increase the magnification? I really liked how they relayed the information in the centre to you. 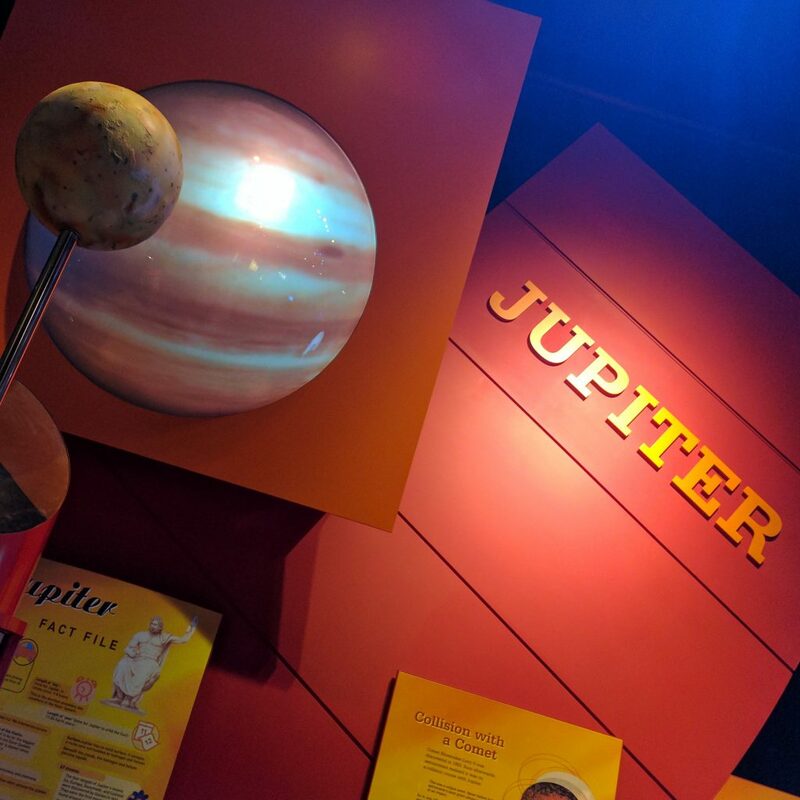 It wasn’t centred around children only which it can often be at science museums, it was perfect for us too. 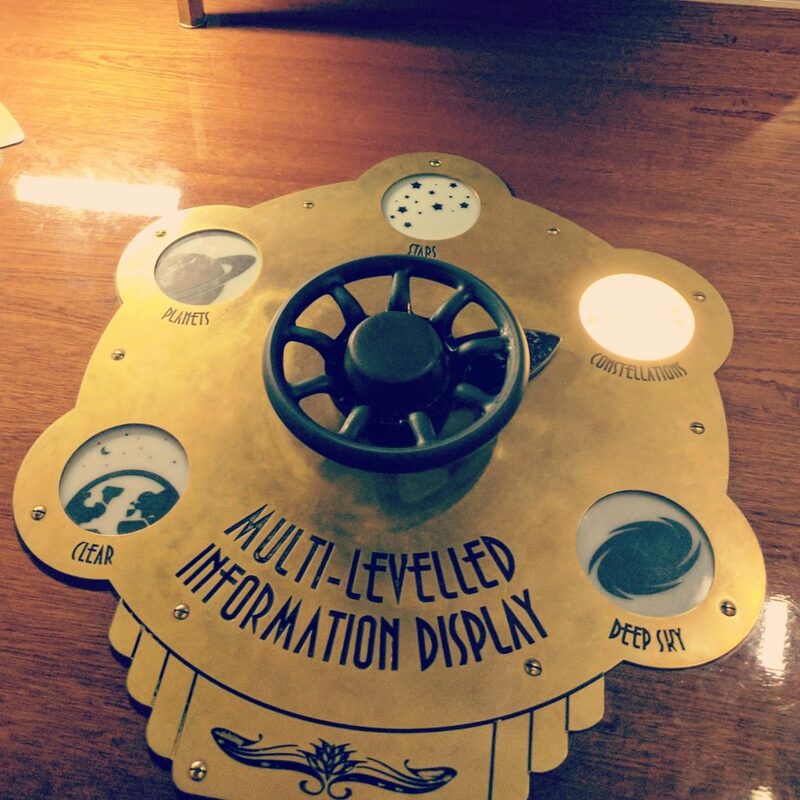 The level of interactivity was so high! There were whole areas where you could test your skills as an astronaut, a simulation of a moon landing and you could lose hours watching all the videos and playing the mini-games. 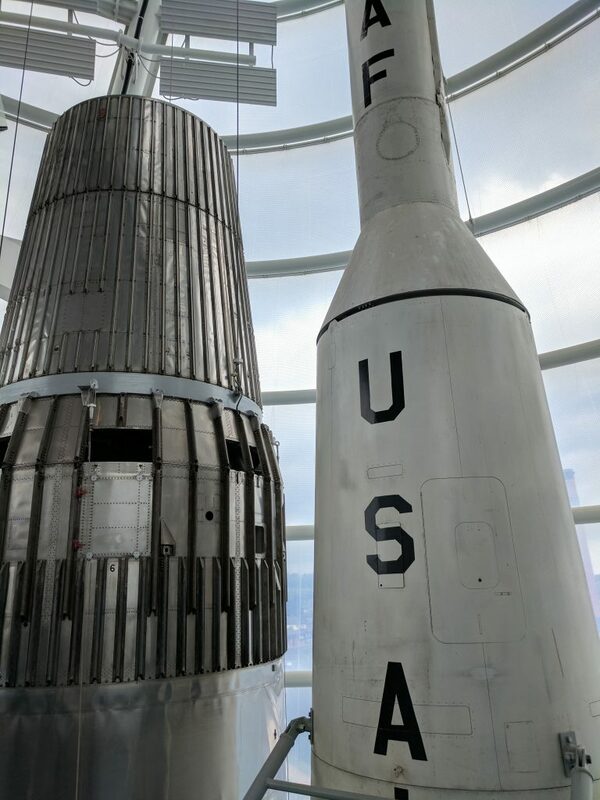 They had some real rockets in the eating area with a multi-layer mezzanine so you could see them from top to bottom. That was certainly a highlight of the day! 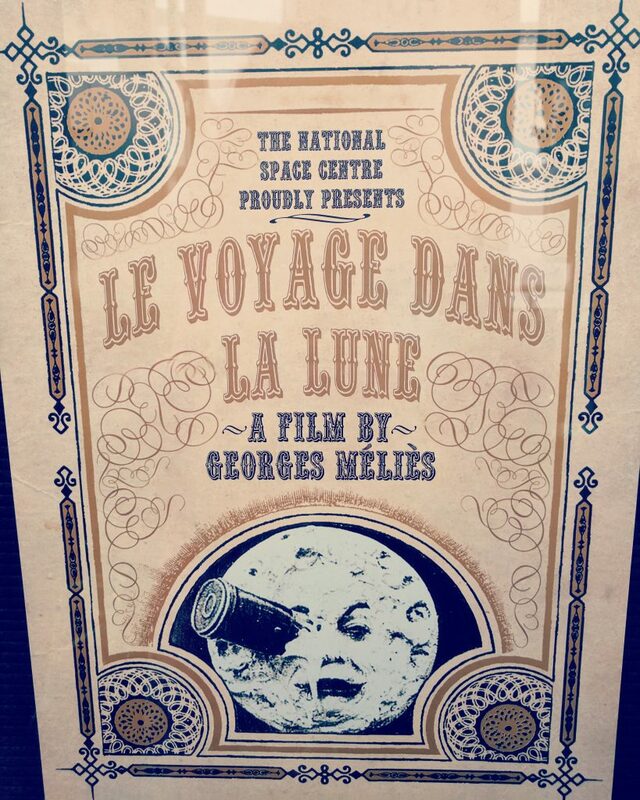 The first ever Sci-Fi movie was French and called “La Voyage Dans le Lune”. It involved scientists that looked more like wizards. I wanted to buy EVERYTHING in the onsite shop but as it’s my birthday coming up I wasn’t allowed! 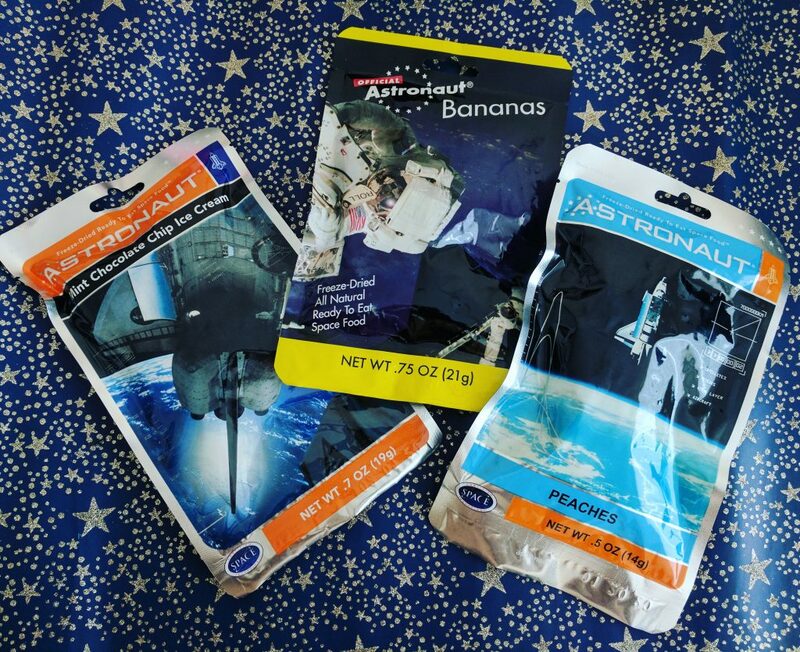 In the end, I bought some “astronaut” food which I will try out soon. Once my birthday is over I am definitely going to go back for more! 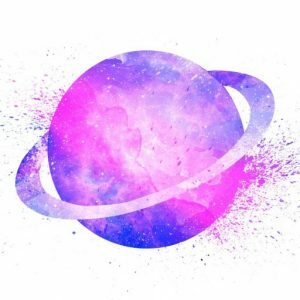 I am constantly searching for inspiration for my space themed stuff. The National Space Centre was definitely full of that- for both my blog and artwork. I discovered that I really love how space exploration changed throughout history and the links between the old and new methods. The history of the constellations was definitely a highlight for me! Anytime I feel spaced out (pun intended), I am going to revisit and fuel my thoughts! 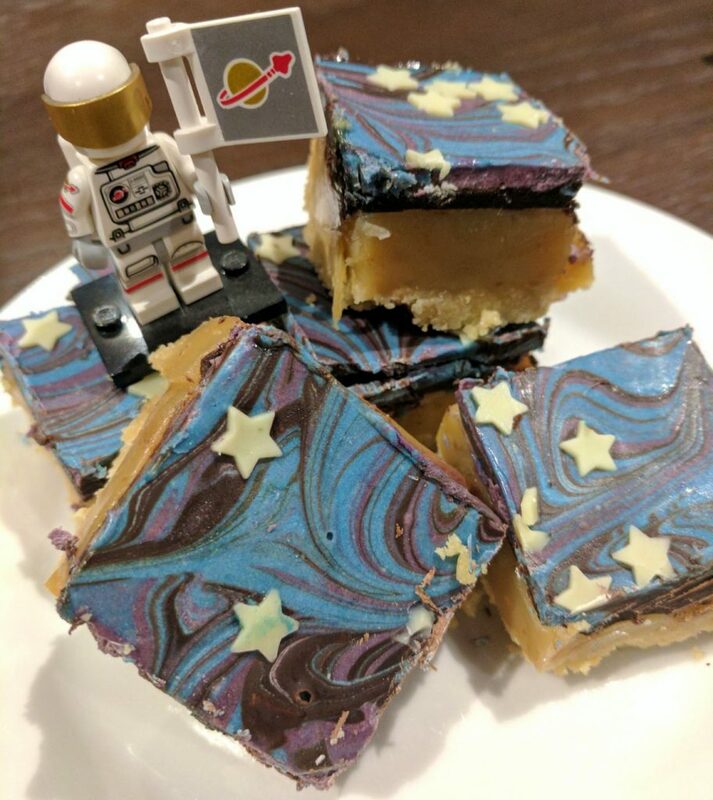 After finding a few Millionaire’s Shortbread recipes online and in magazines, I thought… It could be SUPER easy to adapt these traditional recipes to make them perfect for a space themed party! I based the quantities for this no-bake recipe on how much of the ingredients I had in my house, but you can change these up depending on how many pieces you want to make! Also, a lot of people make their own shortbread base but I have NO time for that so… I used shortbread biscuits! To Boldly Go Where No Man Has Gone Before! Firstly crush the shortbread up with the end of a rolling pin with cling film over the top. You could get a little bit obsessive about this like me and make sure that the grains are even with no lumps and bumps, after all, the smaller the pieces the better it will stick together. 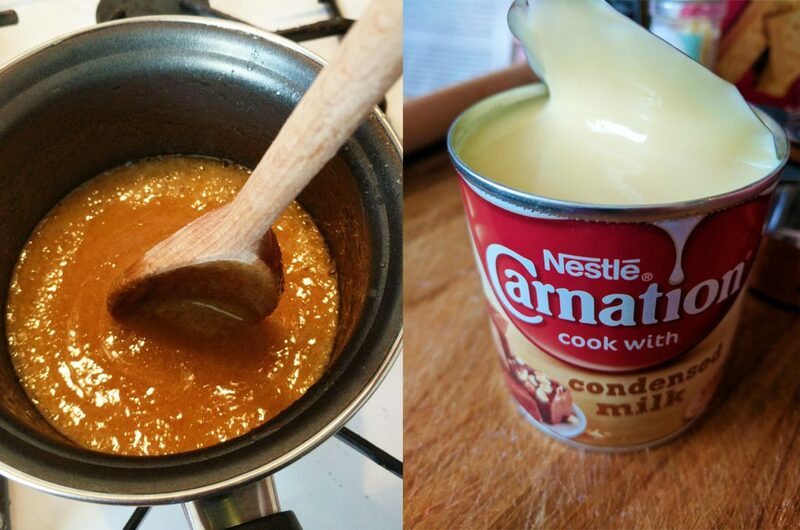 To make the caramel centre layer, heat up the 100g butter and the sugar on a low heat until all the sugar has melted and it’s not grainy. Then add the condensed milk and bring up to a rapid bubble (you may need to increase the heat a little). You will find that the mixture starts to get a little tougher to stir as it thickens – this means it’s done! Tip it onto your newly chilled base and pop it back in the fridge. 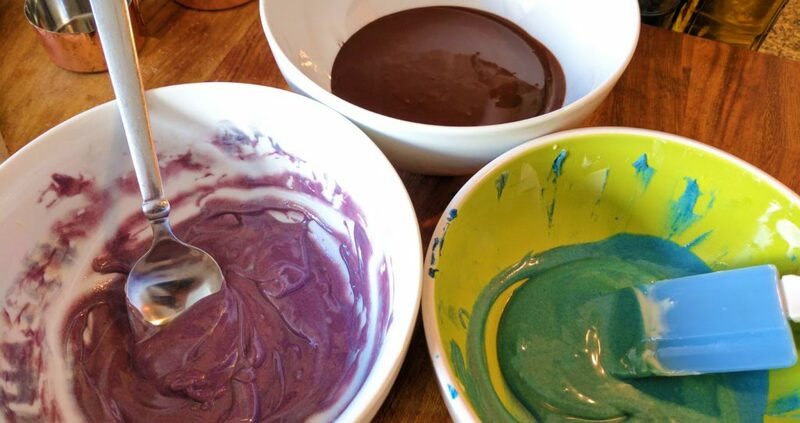 Next, melt the chocolate into three bowls (all the dark, and split the white into 2). I did this by popping a bowl over boiling water, but you could do it in a pan on low heat or in the microwave. 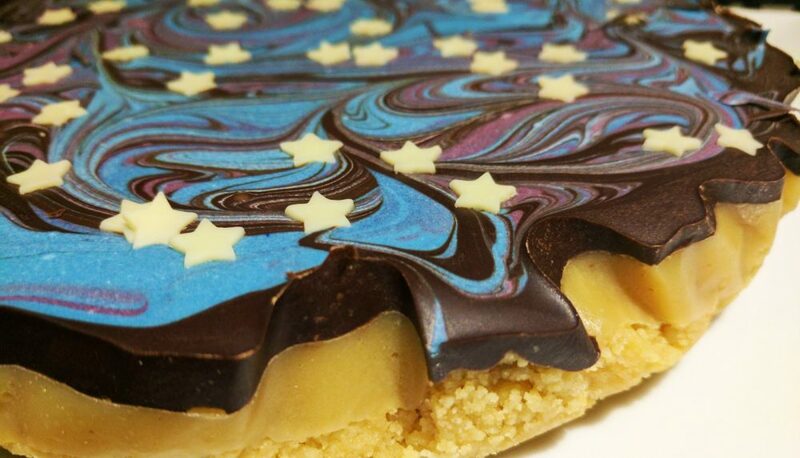 Add a few drops of the gel colouring into the separated white chocolate – I opted for blue and purple for a galactic theme! Next, making sure that the caramel has set, smooth out all the dark chocolate on the top and then dollop the mixture on top at random. 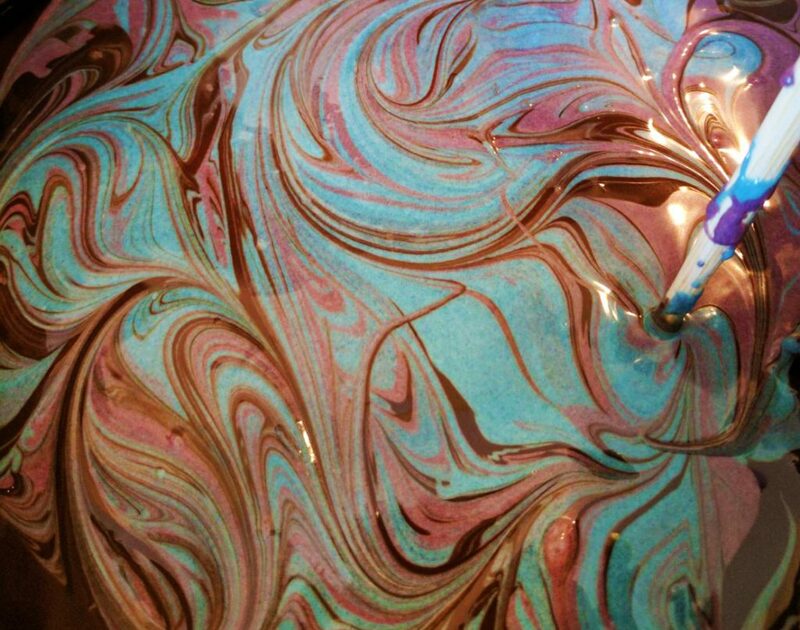 Swirl and create a marbled nebula effect with a chopstick then scatter on your stars – there is no right way to do this, just throw them everywhere! 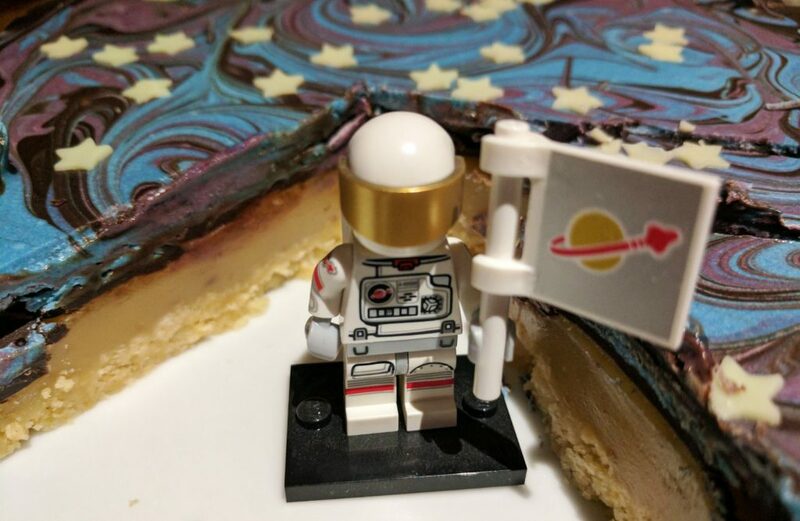 Ready for a Space themed Party! Pop it back in the fridge for a few hours (I went to see Guardian’s of the Galaxy 2 at the cinema when I’d finished and it was done when I got back! ), then this is the bit where I internally scream every time. Pull the shortbread from the tin and peel away the baking paper from underneath as neatly as you can. Did anything fall off? No? Awesome! 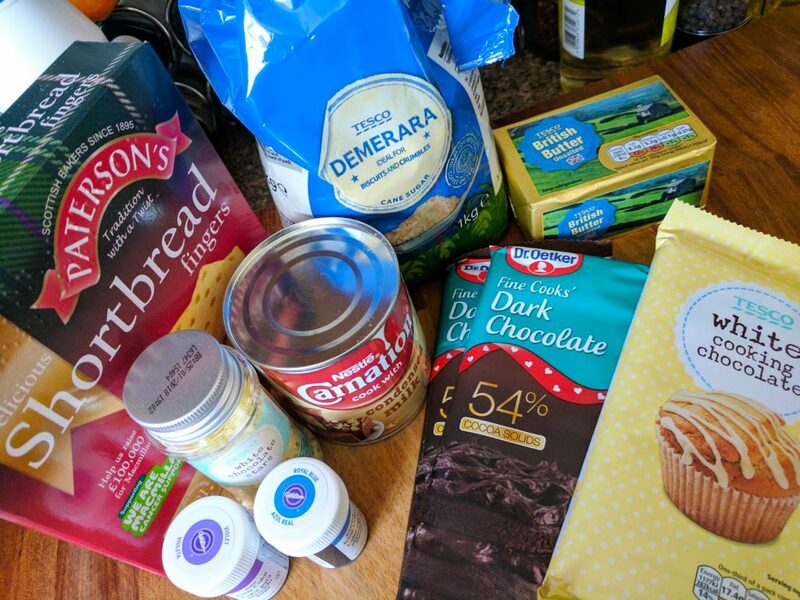 I learned from this recipe to cut the shortbread into pieces using a hot knife as it’s the best way to cut through the top layer of chocolate. This made around 30 pieces give or take. And there you have it! What do you think? Does this mean I’m an Adult?